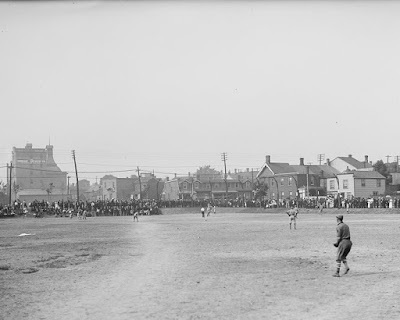 Today on the Historic Toronto website there is a photo of a baseball game being played in Stanley Park on King Street W just east of Strachan Avenue. There was quite a crowd around the field so it must have been a big game. The website says the photo was taken August 14, 1914, 103 years ago, but on the picture the date August 8, 1914, is written in hand. No matter which is right it is a cool shot. Here is the park today. I tried to take the photo from about the same location. 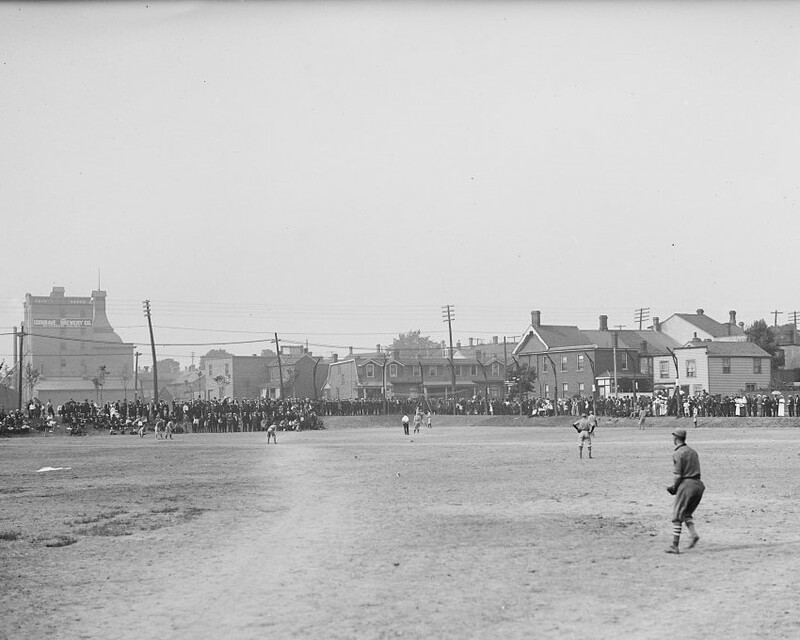 There is a Stanley Park on the south and north side of King Street W but the game was definitely played on the north side with home plate being in the north east corner. Here is the house which is still standing today that is on the right side of the photo. This row of houses also is still standing and is the building directly behind the batter. 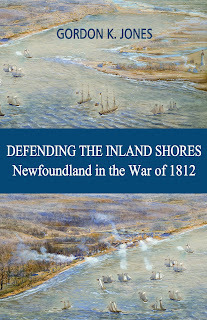 The park is much more beautiful today and better used but it is always great to take a look into the past to get just a glimpse of what was going on on the same date many years before.